Rebecca Abraham holds a Bachelor of Interior Architecture degree from the University of Oregon and has been practicing commercial and residential design in the Portland metro area for over 35 years. 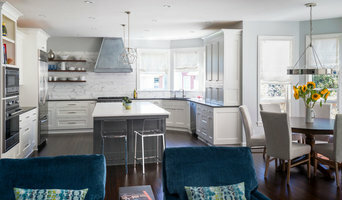 13 Design Lane Interiors is an interior decorating and design firm that can help redesign your living space with new, custom goods or refresh your space with your existing furniture. As designers, we create a space that is unique to every client. I work with each client to meet their unique style and needs. My design style has been described as “comfortable elegance”. Melanie strives to utilize premium, earth friendly materials in her stunning designs. Her style is defined as natural, simple elegance and can be characterized as "Northwest Contemporary". My goal is to help clients develop their own personal style and to create an environment that is efficient and aesthetically pleasing. I work closely with my clients and listen to their needs and wishes with planning the project. No matter the budget or the scale, my ultimate goal is to create spaces that are comfortable and stylish. 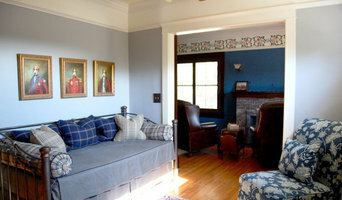 Creative Interiors and Design is locally owned and family operated by Ryan and Heidi Townsend. 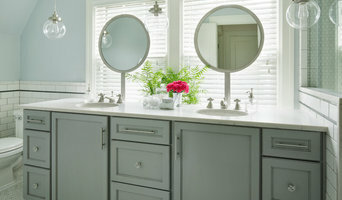 We share a passion to help people get a look they'll love in their home. Visit our Showroom! Becky is an Interior Designer with the passion for creating interior environments that are comfortable & functional. Becky’s 20 years of experience bring a deep understanding of form & costs. The work of a professional can make all the difference. Whether your home has 10 bedrooms, or your apartment is 800 square feet, it can be tricky to create a cohesive look that is representative of your style. 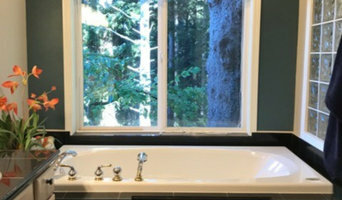 That's where a local Lake Oswego interior designer comes in. A home decorator will help distill your tastes and ideas into a design that suits the needs of your space. 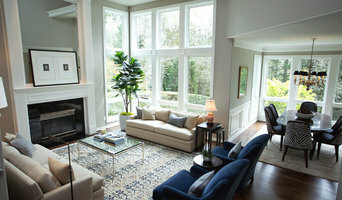 Whether you need help creating a functional space plan, rearranging existing pieces, designing the inside of a new home, or simply sourcing amazing furniture and decor, seeking the help of professional interior designers and decorators in Lake Oswego, OR is a must.